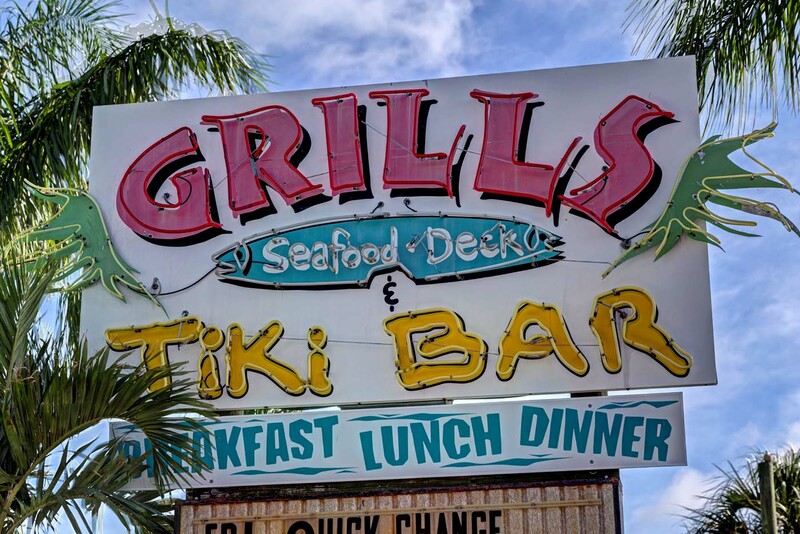 Incredible seafood, steaks, ribs and chicken. 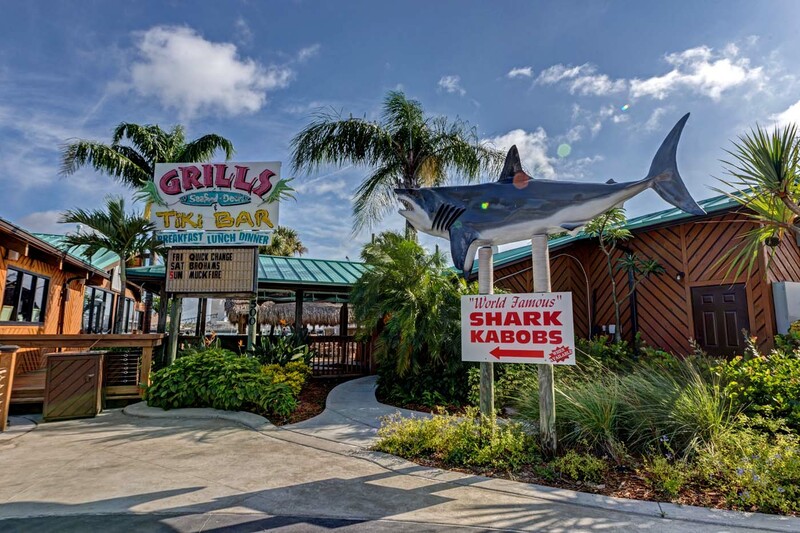 Grills Seafood Deck in Port Canaveral opened in 1997 and was an immediate success. 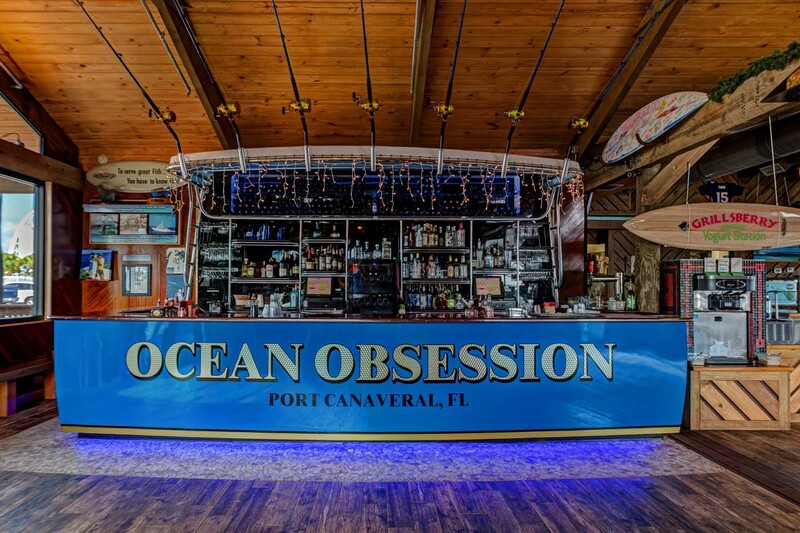 In 2014, we underwent a major renovation, including a new kitchen, expanded dining room and an incredible entrance with a Boat Bar. 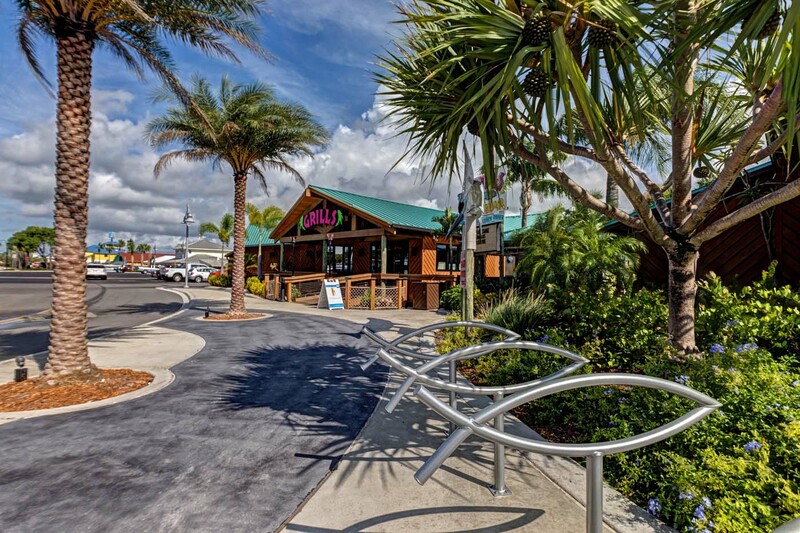 Grill’s has a unique island atmosphere with live entertainment. 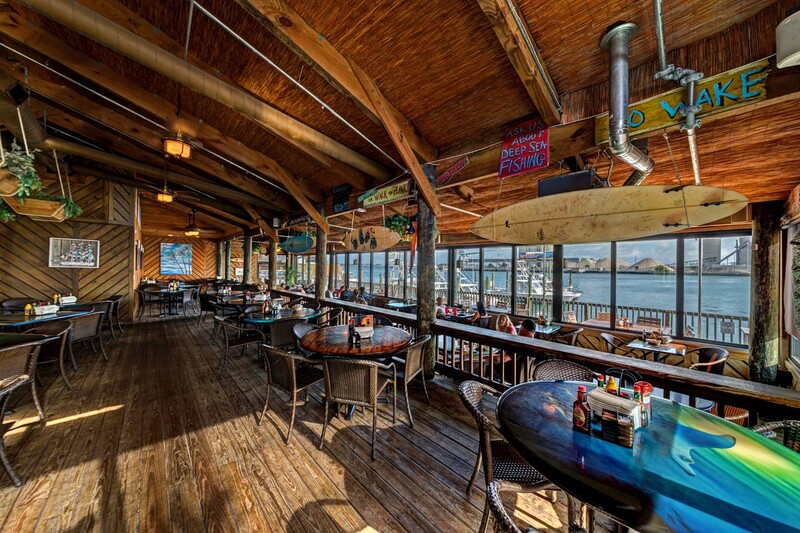 Come by for a great meal or just to relax and enjoy a drink while watching the fishing boats come in and hang their catch. 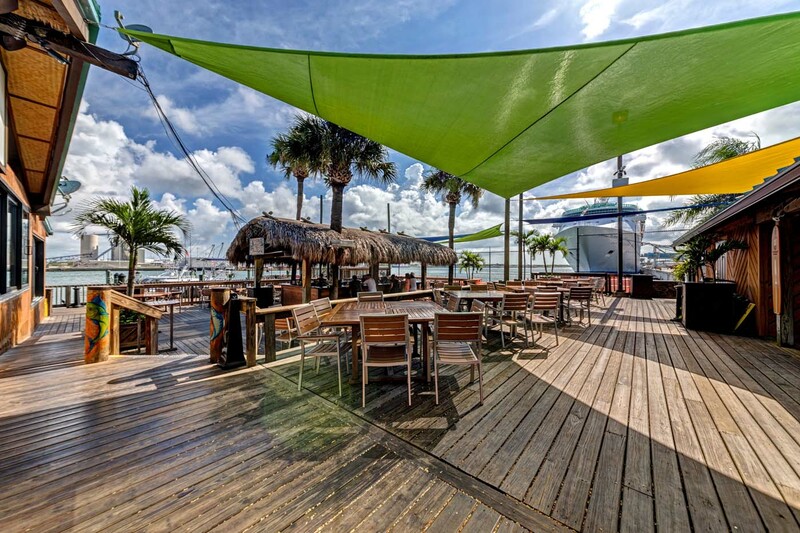 Bring your family for an amazing view of the rocket launches or to watch the cruise ships go by. 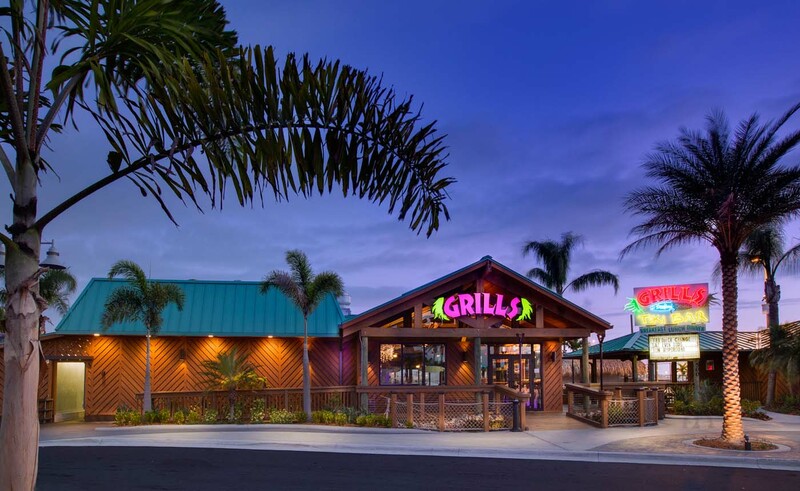 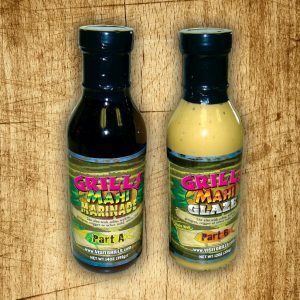 There is always something happening at Grills! 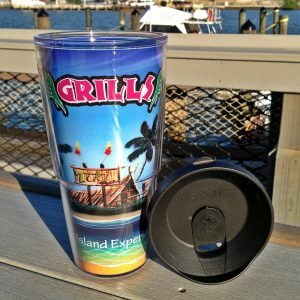 Plan your day at Grills….start your day with a great breakfast at Grills, go out for a fun day of fishing on the Ocean Obsession, take a tour of the local waterways aboard Time & Tide Tours, go for a Parasail ride with Cocoa Beach Parasail and finish off your day with a delicious dinner at Grills! 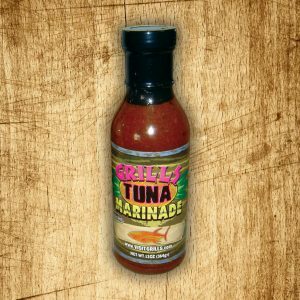 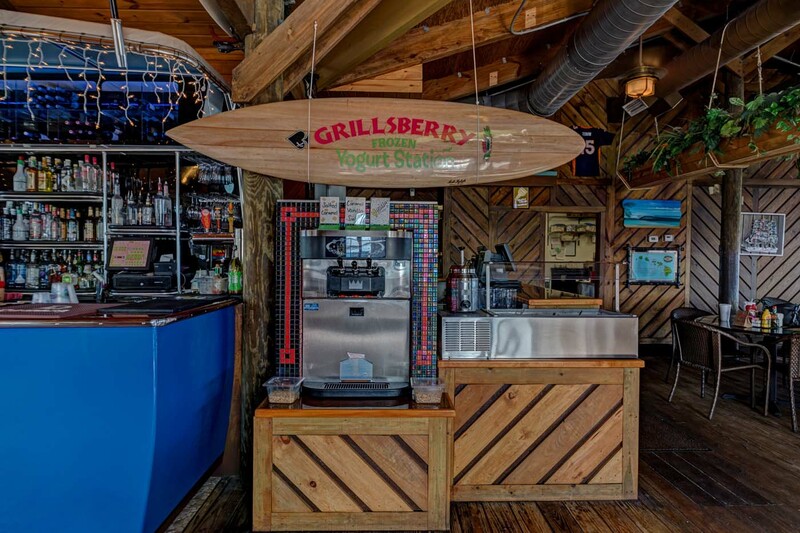 While you visit Grills in Port Canaveral be sure to check out Sunrise Fish Dive Surf. 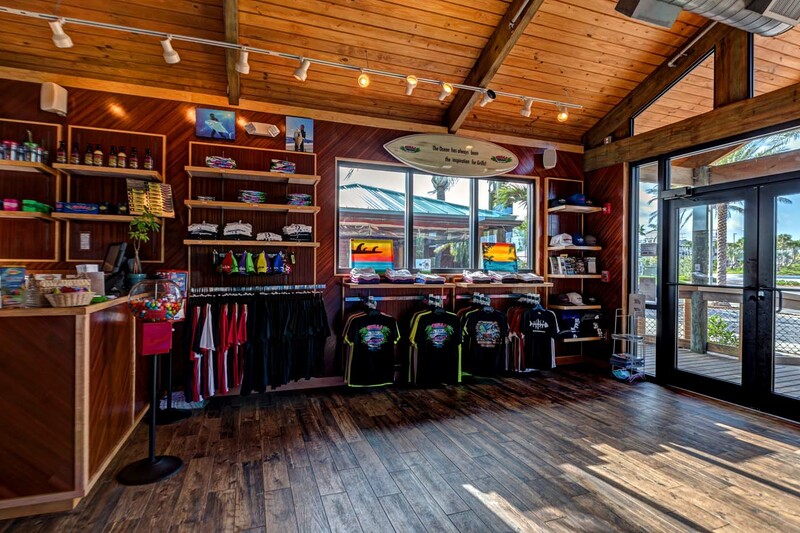 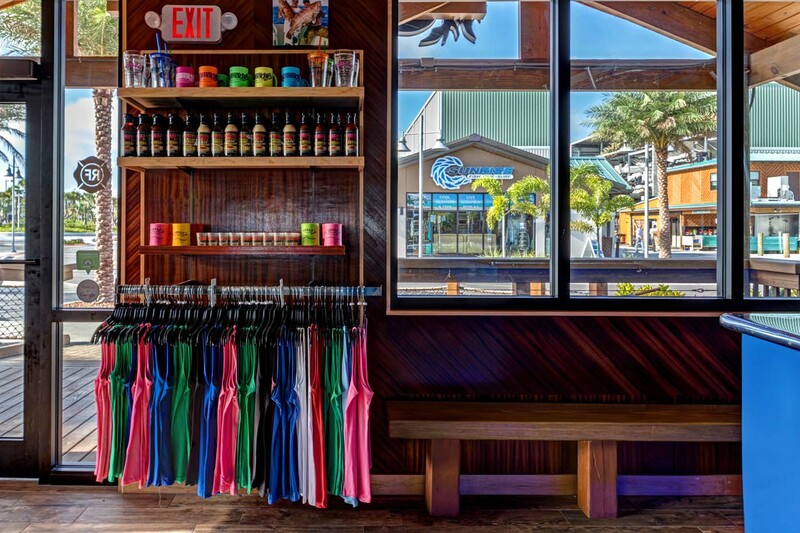 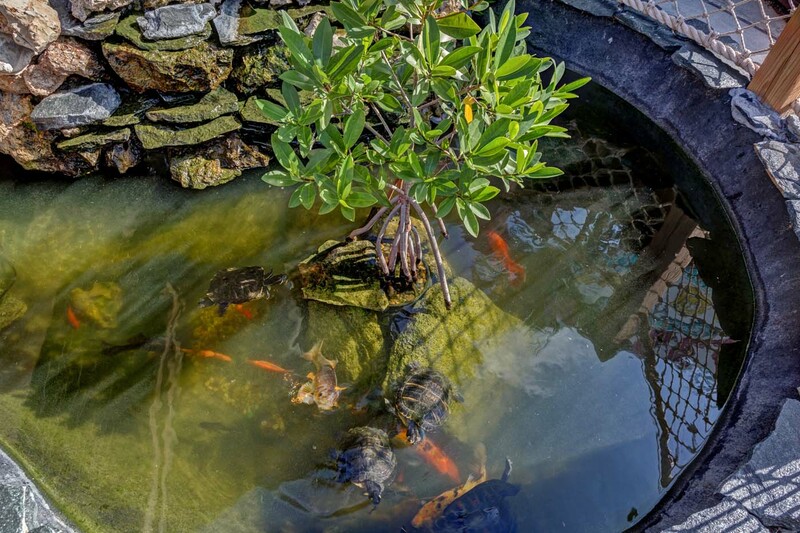 Sunrise is the Marina located with Grills and opened a brand new tackle and gift shop in December of 2014, complete with a live lionfish display.